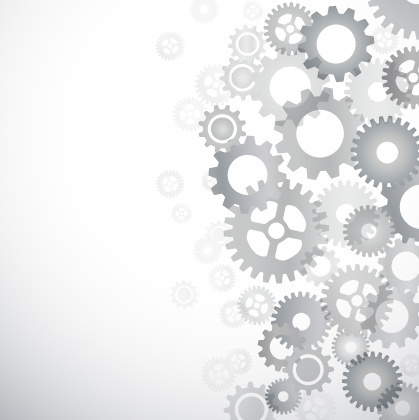 Here are GearBrain's picks for best Wi-Fi Routers used to build a Wi-Fi Network. One of the most important pieces to a successful smart home is to have a strong and secure internet signal. This requires a powerful Wi-Fi network system. 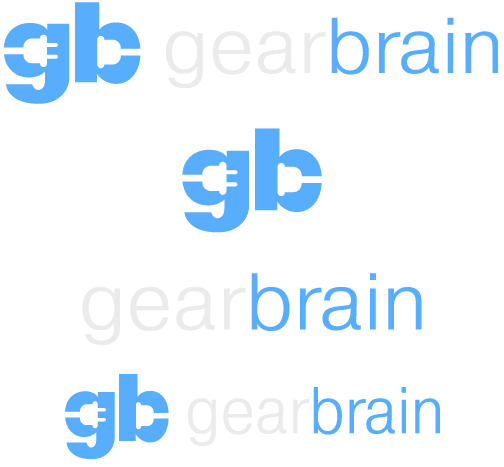 Last month, we published an article (How To Make Wi-Fi Great Again) and it talked about how to deal with this dead spot dilemma so many of us are facing today. As more devices come into the home and we start to build our own smart home system, there is nothing worst than having slow Wi-Fi or not enough of it. We were introduced to Wi-Fi extenders to help with dead spots but that was all they did. Now with Wi-Fi Mesh, we are able to build our own customize-able Wi-Fi network to address all these issues and at an affordable price. Below is a slide show on the Wi-Fi Routers that you can build your very own Wi-Fi Mesh network. These products are cutting edge and are designed to streamline your Wi-Fi connectivity. They will spread Wi-Fi all over your smart home as well as to outside areas so you can get Wi-Fi in your backyard. This is very important especially if you want to install wireless smart lighting, smart locks, security cameras, outdoor wireless speakers or just access the Web from anywhere in your house or yard. 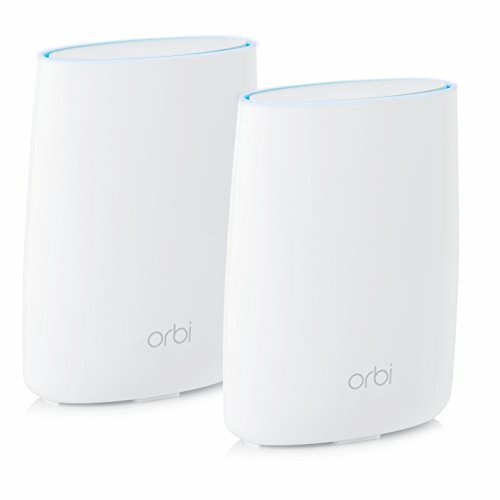 Netgear Orbi system ($399.99) is a two-piece white tower that creates a Wi-Fi mesh network for a home less than 4,000 square feet. 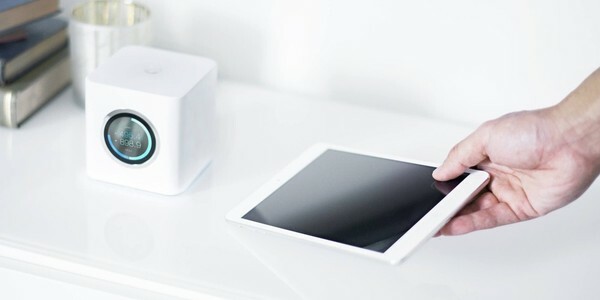 This router provides coverage for both inside wireless nooks-and-crannies and for devices from smart shades to smart locks, as well as the outside perimeter, to wirelessly connect outdoor cameras, your smart garage door opener, outdoor wireless speakers, outdoor smart lights and any other connected device you can imagine. To learn more, visit our article, With Netgear Orbi Router, Wi-Fi Dead Zones Are Good and Buried. 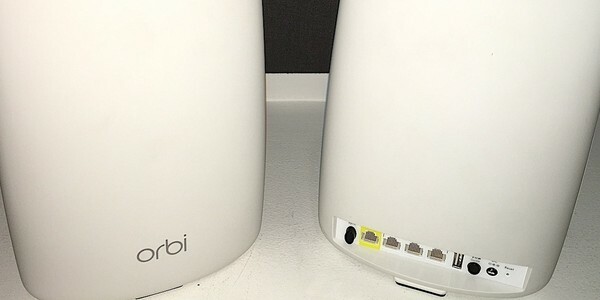 To see the full review of NetGear Orbi, visit Netgear Orbi Router Buries Wi-Fi Dead Zones. eero router system is the first Wi-Fi mesh idea to hit the market. It costs $199 for one, $349 for a two-pack ($499 for a three-pack) – and, yes, "eero" is spelled with a lowercase "e" – and was released last February. 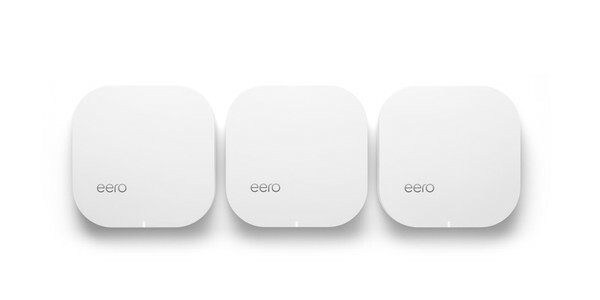 eero is a Wi-Fi mesh systems, with modules designed to be placed in multiple locations around your home. All of the units act as a single Wi-Fi network. The first, would be connected to your cable or network modem, the second you would locate somewhere central in your home but still within wireless range of the first, with the third (if you live in a mansion) on another floor or wing but still within wireless range of the second. All three will then bathe your abode with a single Wi-Fi network. For more details on eero and other Wi-Fi Mesh router systems visit our article, With Netgear Orbi Router, Wi-Fi Dead Zones Are Good and Buried. 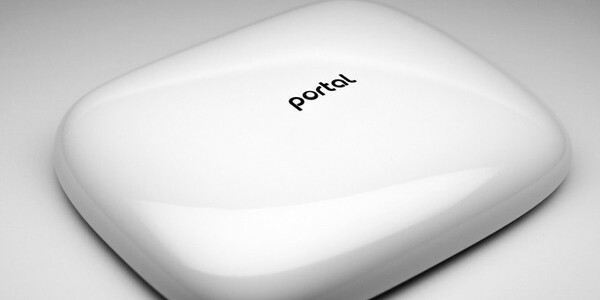 Coming in mid-November is the Portal ($149) from the San Francisco-based Ignition Design Labs, a Kickstarter start-up. Its a Mesh Wi-Fi system too that covers your entire home. You plug one node into your cable or DSP modem, then plug a second node into an AC outlet where Wi-Fi reception is weak. Portal provides Wi-Fi over 2,500 square feet. It accesses a unique swath of spectrum no other router, mesh or otherwise, does today. Its called Dynamic Frequency Selection (DFS) bands and is normally reserved for air traffic weather radar. Because Portal uses these DFS bands, you very rarely get interference from your neighbors' Wi-Fi and faster connections even if you live in a busy urban apartment building where you are constantly competing and conflicting wireless signals. To learn more about this super-large Wi-Fi network, visit our article, How To Make Wi-Fi Great Again. To see the full review on Portal, visit Portal is a blazing fast router you won't want to hide. Amplifi from Ubiquiti Networks is a Wi-Fi Mesh system that will be coming soon as a single ($199.99) and the two-node Ally Plus ($379.99). Their base modules consist of a small softball-sized box, and two included nodes which are tall and thin. Amplif's two systems can cover either 10,000- or 20,000 square feet. To learn more about this super-large Wi-Fi network, visit our article, How To Make Wi-Fi Great Again.